Yesterday before going to bed, I posted something about Offer Nissim. It was related with Abba, Eartha Kitt and Pet Shop Boys. 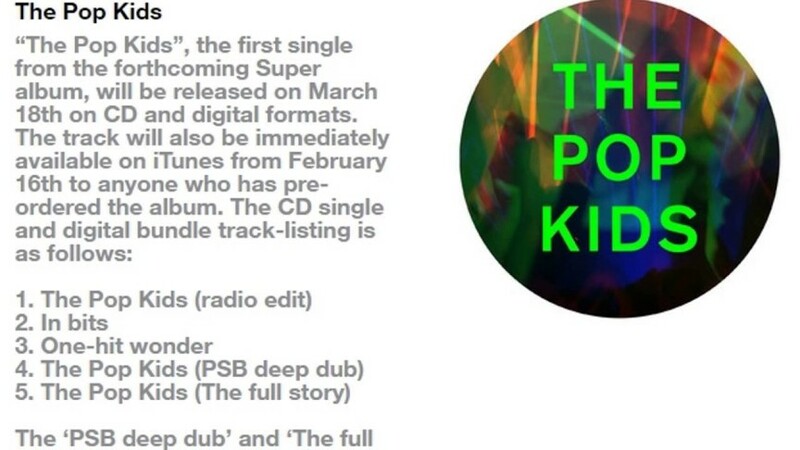 Today, we are posting the complete and brand new Drama Remix of Offer on “The Pop Kids”, the latest success by the Pet Shop Boys.